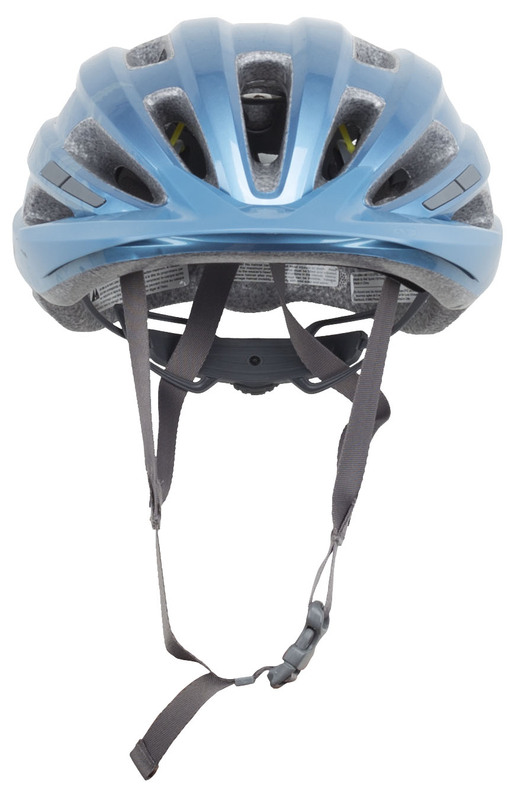 When you're out riding the trails or on the road, make sure you have a helmet on. Since bikes don't come with crystal balls, it's near impossible to predict when you'll have a fall, so always be prepared. 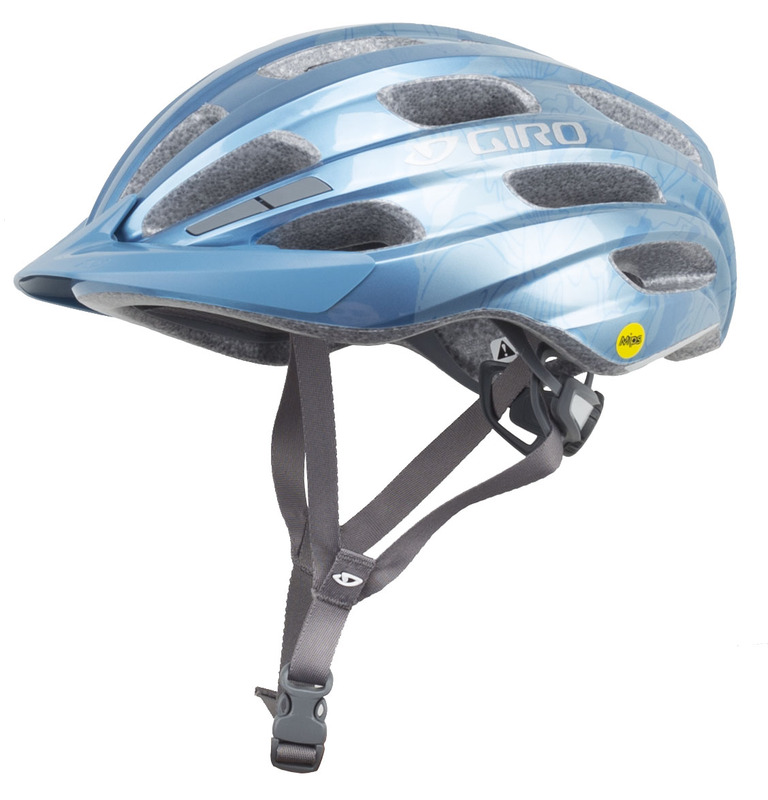 The Giro Register MIPS Bike Helmet is designed for both road and trail riding. 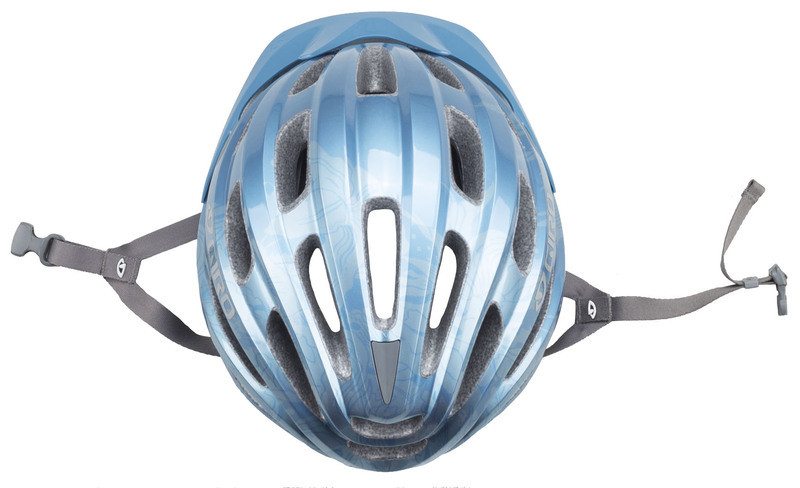 It comes in a universal fit size which means it fits a wide range of head sizes and has a Roc Loc Sport fit system so you can dial in the perfect fit. 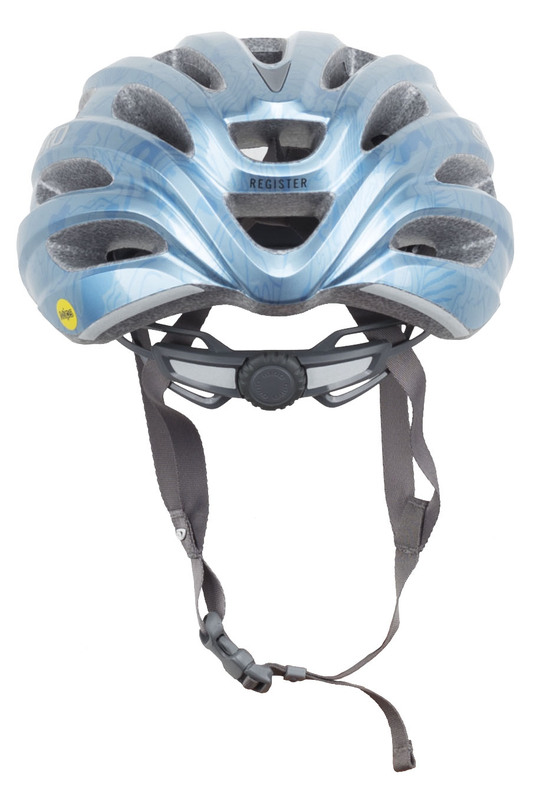 The MIPS technology helps redirect impact energy so it is not transferred to your head.